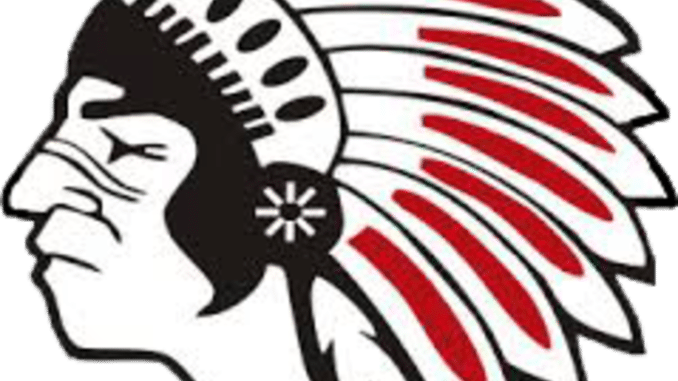 In a game heard right here on 951 The Bull last night, the New Hampton Chickasaw softball team was at home for a Northeast Iowa Conference match-up against Waukon. The Chickasaws came away with the win by a final score of 8-4. New Hampton softball improves to 8-5 overall this season and 5-3 in the NEIC. They will play in a tournament today at MFL-Mar-Mac. The New Hampton Chickasaw baseball team was also at home last night as they hosted Denver in non-conference action. With the game tied 5-5 in the bottom of the seventh inning, New Hampton was able score a run in the final frame for the walk-off win. Max Babcock pitched the complete game on the mound for the Chickasaws to earn the win. New Hampton baseball improves to 11-3 overall this season and they will play Oelwein tonight in a Northeast Iowa Conference double-header. You can tune into both games right here on 951 The Bull beginning with a pre-game at 4:45 and first pitch of the first game is scheduled for 5pm. The Turkey Valley Trojan baseball team was at home last night for an Upper Iowa Conference double-header against Kee High. The Trojans were swept as they fell in the first game 13-2 in five innings and then dropped game two 12-2 in five innings. The Turkey Valley baseball team is now 5-9 overall this season and 3-5 in the conference. They will have another conference double-header on Monday night at home against MFL-Mar-Mac. The Sumner-Fredericksburg Cougar baseball team was in Dike for a North Iowa Cedar League double-header against the Wolverines. In the first game the Cougars fell 11-2, but were able to earn the split by winning the nightcap 9-6. The Sumner-Fred baseball team is now 2-8 overall this season and they are 1-7 in the NICL. They will be back in action tonight at home against MFL-Mar-Mac. The Sumner-Fredericksburg Cougar softball team was also in Dike last night for their North Iowa Cedar League double-header with the Wolverines. The Cougars were able to sweep the twinbill as they won the first game 6-3 and took game two 7-2. Krayton Allen had a home run and two RBI and Kelsey Allen had two runs batted in as well in game one to back Kaylyn Hoth who earned the win inside the circle. Allen pitched the complete game, gave up two hits and struck out two. In game two, Kelsey Pagel had two hits and two driven in and Chantelle and Mariah Nuss combined to pitch all seven innings and gave up five hits collectively with Chantelle picking up the win. Sumner-Fred softball is now 9-5 overall this season and they move to 5-3 in the NICL. They will be back in action today as they participate in a tournament held in Conrad.